A men’s health day, organized by the McGill University Health Centre, will take place on Thursday, June 15, at Carrefour Angrignon in Lasalle. The goal is to increase awareness of various men’s health issues, including prostate cancer, sexual dysfunction, infertility, and other urological disorders. Men who neglect their medical needs and those who are curious about these issues are invited to attend. It is open to the public and takes place from 8 am to 6 pm. Activities include blood pressure measurement, fitness testing, laboratory tests, physical examinations, and questionnaires for disease screening. 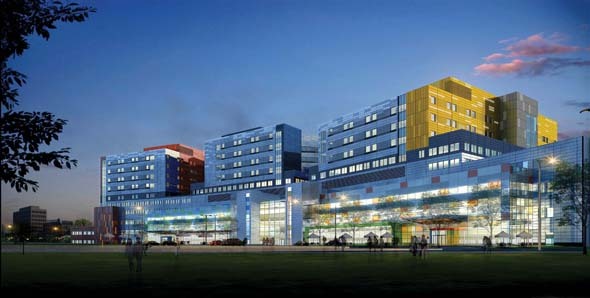 Urologists, nurses, and other healthcare professionals attached to the MUHC will be on hand. Medical students have been asked to volunteer. 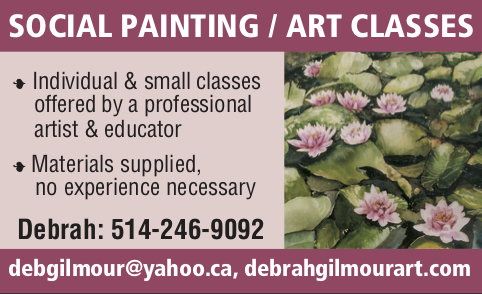 Students who want to take part are asked to contact Lina Ordonselli at 514-934-1934, ext. 35489. Be the first to comment on "Men’s health day is June 15"